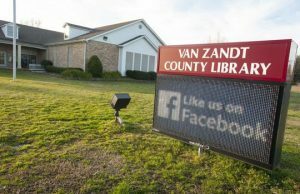 CANTON, TX — The sun is going down and cars are trickling into the driveway of the Van Zandt County Library. The library closed its doors 15 minutes ago, but the Wi-Fi connection is still on. In a white sedan, a woman has parked and unbuckled her seatbelt. She sits cross-legged in the driver’s seat leaning over her laptop that’s perched on the center console. The screen glows through the tinted windows. Five parking spots away, a man pulls up in a pickup truck. He’s wearing a postal service uniform as if he has just gotten done with work. He browses on his phone in silence and drives out of the parking lot after 15 minutes. 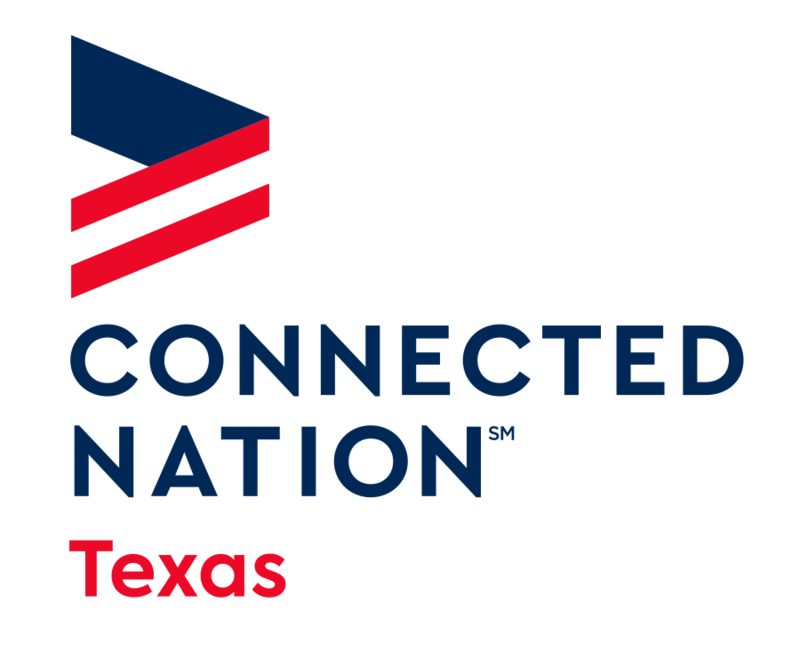 Many libraries have received funding for the service through local governments or negotiated discounted monthly fees through local internet service providers. Others have made bartering deals or applied for state grants.